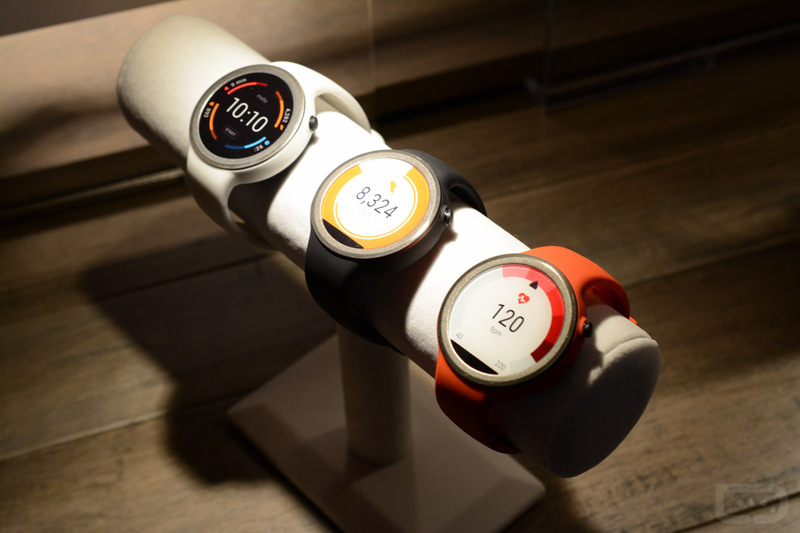 Today’s semi-surprise announcement from Motorola was the new sport version of the Moto 360, dubbed Moto 360 Sport. As the name suggests, this is a Moto 360 made for fitness fanatics who want a watch that doesn’t need to be paired at all times with their phone. This is a watch that can be taken for a run and sweat on, yet still manage to track every single step and stay clean, thanks to built-in GPS and its specially made silicon band. 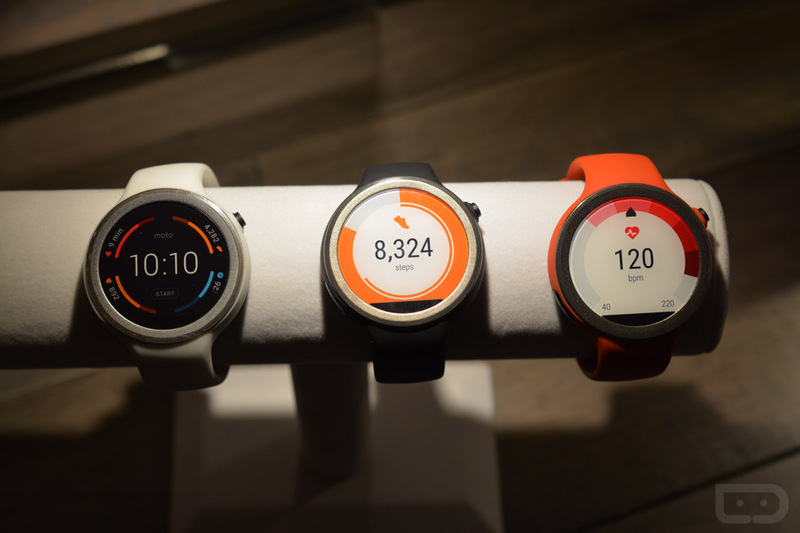 Motorola is calling this “one of the first true fitness training watches that runs Android Wear,” and they are sort of correct. Last year’s Sony Smartwatch 3 had a GPS and silicon band, so it was a great option for working out, it’s just that Sony wasn’t marketing it as a “sport” watch. Of course, this watch runs Android Wear and is a part of the Moto 360 family, so you can load up music for on-the-go situations, pair it with Bluetooth headphones, and listen to tunes. 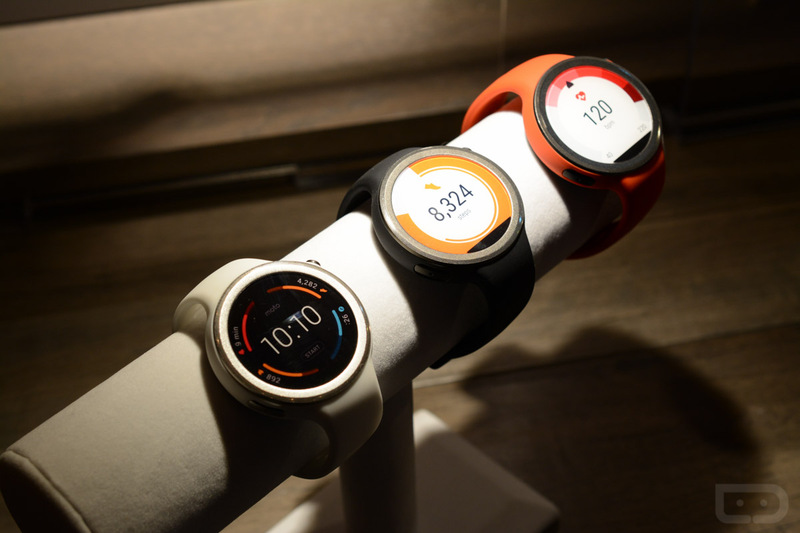 Motorola hasn’t said when we can buy the Moto 360 Sport or how much it will cost, only that it will be available later this year.